Waikato Tyres is one-stop-shop for all your tyres need. Waikato Tyres stock huge selection of tyres. Our secondhand tyres are as good as new tyres. All used tyres got 70-90% thread left. We currently stock used wheels for sale. We are also looking forward to stock new wheels at affordable price. Waikato Tyres is one of the Waikato’s leading selling used and new tyres in Hamilton; with car tyres, van tyres, trailer tyres, 4x4 tyres, truck tyres and even caravan tyres available to buy with the option of convenient local fitting available at our Hamilton Yard. We offer a number of in-centre services from Car Batteries, Cash for Cars, Car Wrecking, Sell Your Truck etc. At Waikato Tyres, we pride ourselves on offering straightforward, reliable advice and competitive prices on used and new tyres. With nationwide delivery, we’re never far away. We offer a wide range of leading Premium, Mid-Range and Budget car tyre brands including: Michelin, Continental, Pirelli, Dunlop & Goodyear. 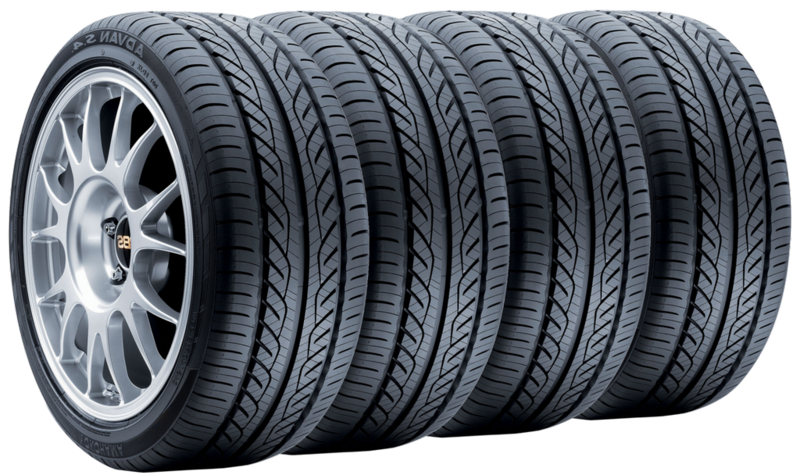 Finding the right tyres with us is easy and simply and we’ll recommend the best tyres for your requirements. If you are unsure about what tyre you need, then our experts are on hand to help: either pop into your Hamilton yard or call our team of tyre experts.